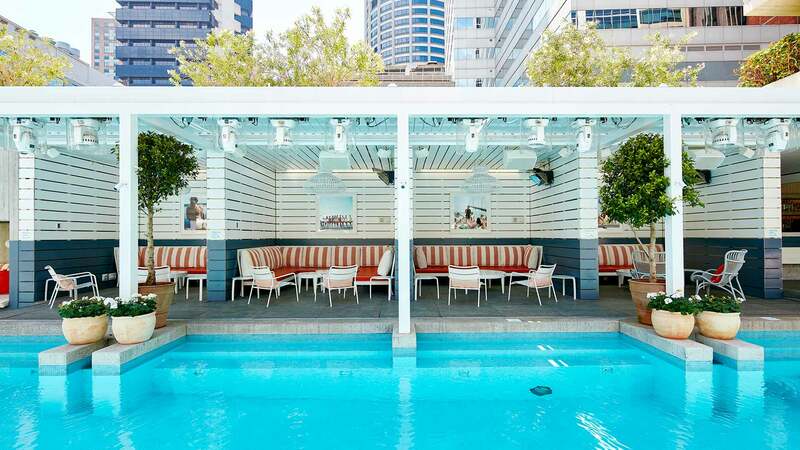 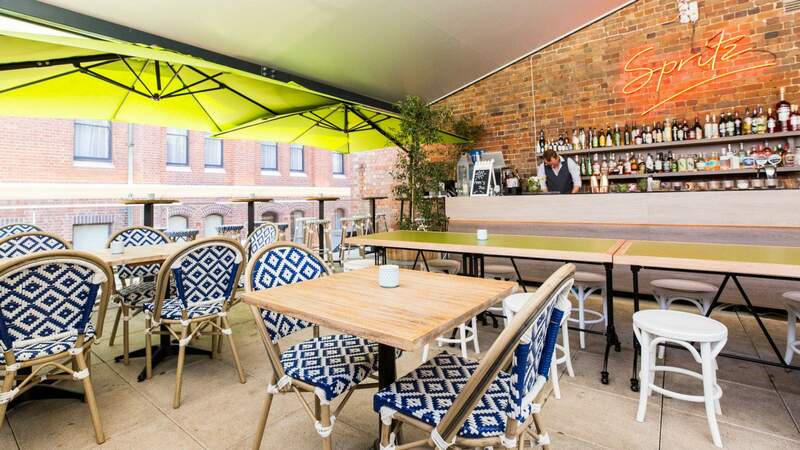 A Chippendale rooftop bar slinging a whole menu of spritzes and Sicilian-style bar snacks. 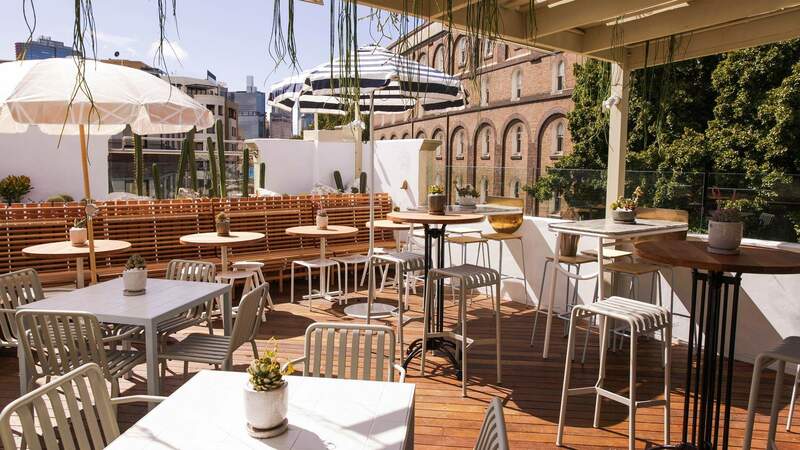 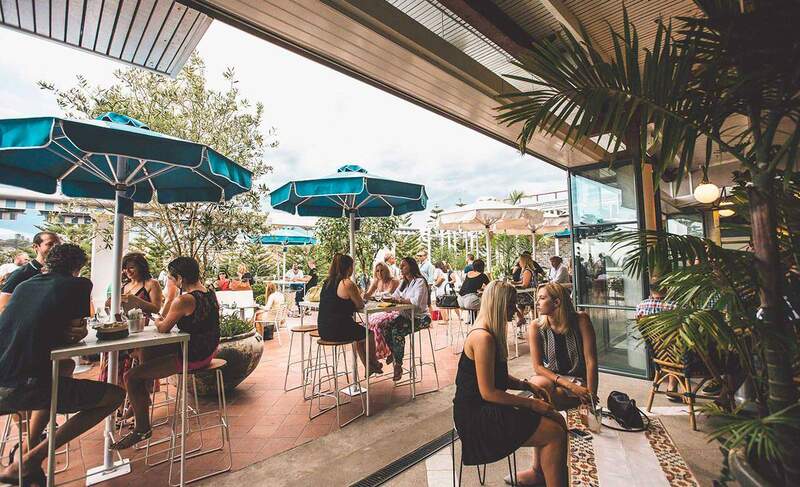 A Palm Springs-inspired rooftop bar and lounge in Pyrmont. 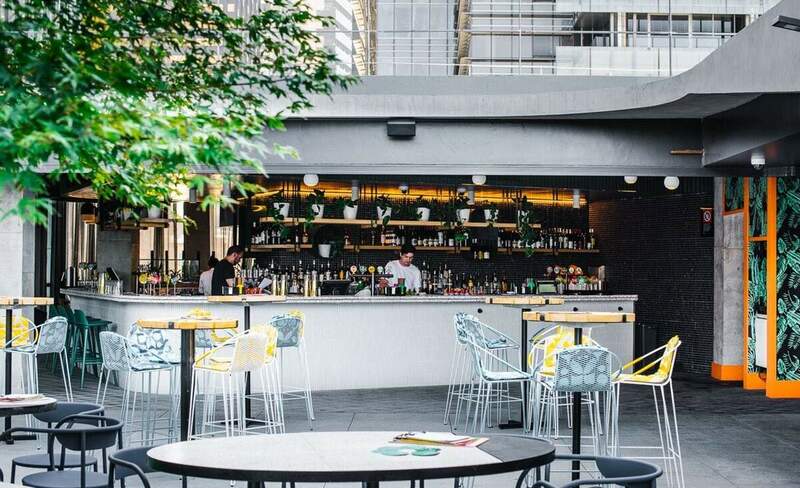 The Orient Hotel's lush cocktail terrace. 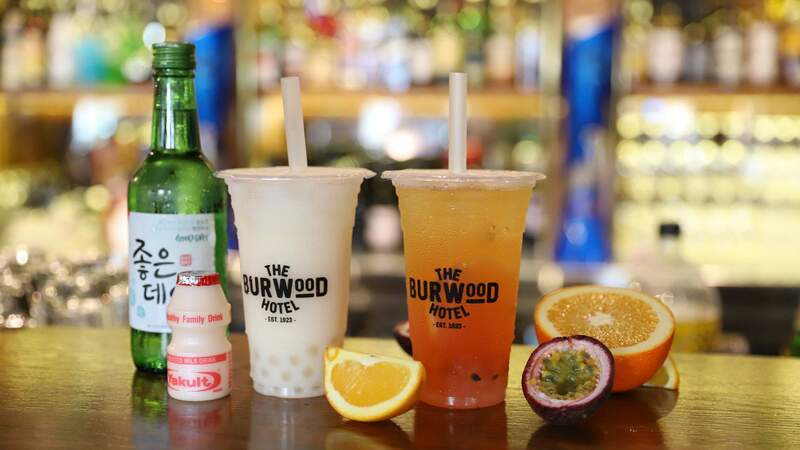 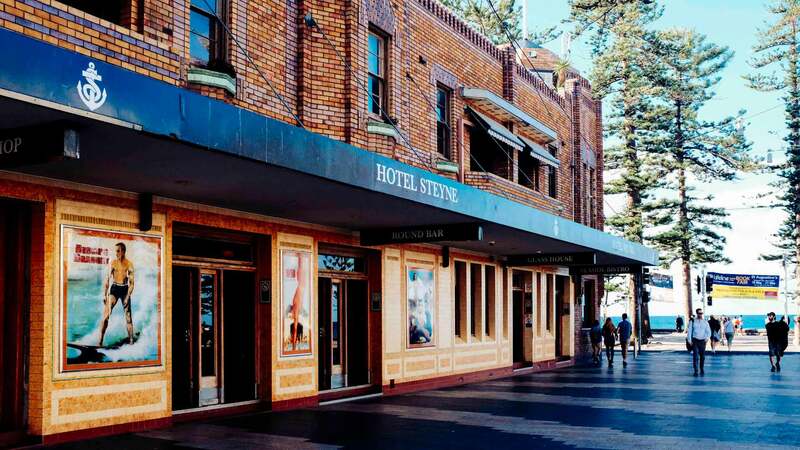 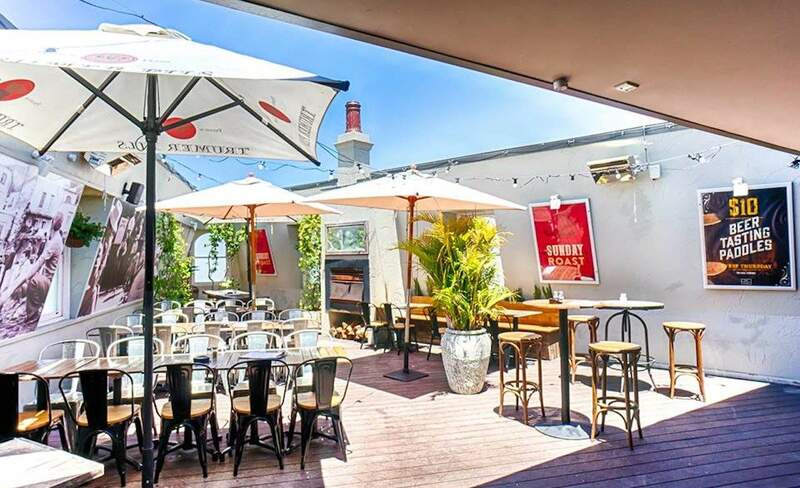 With an oyster bar, Aussie-themed cocktails and a view over the harbour. 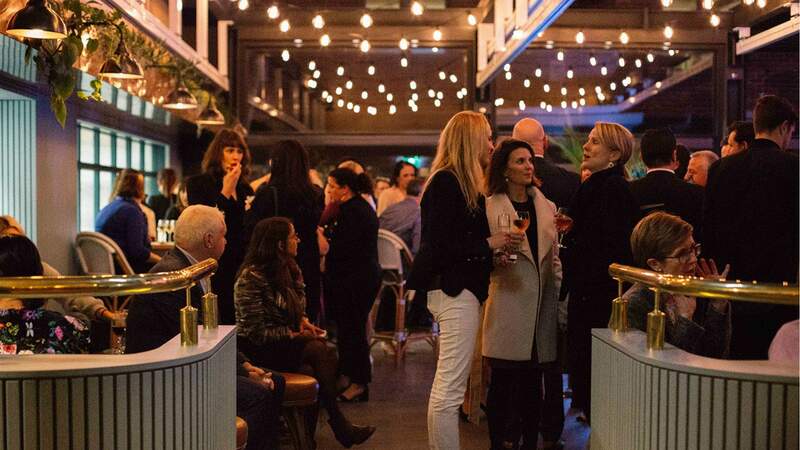 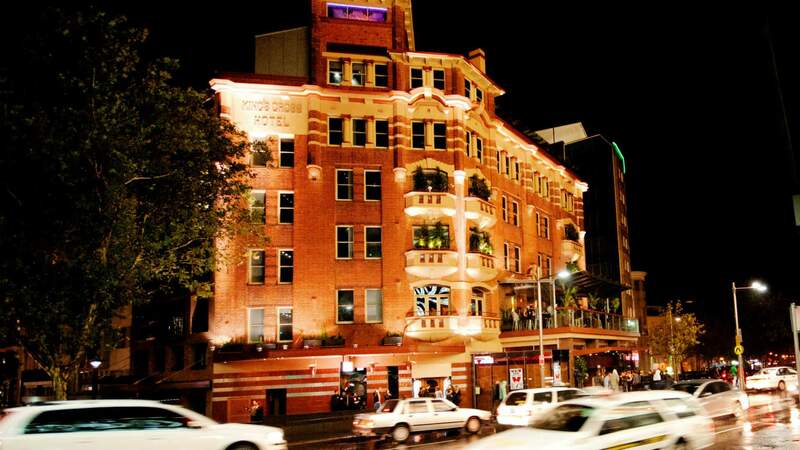 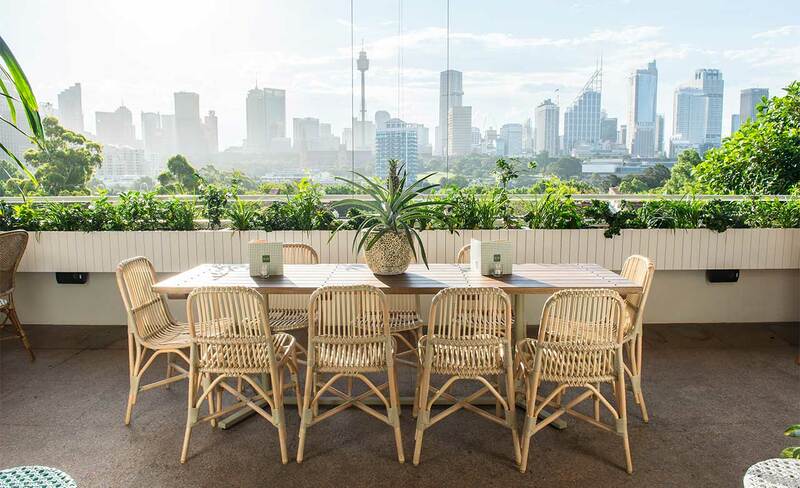 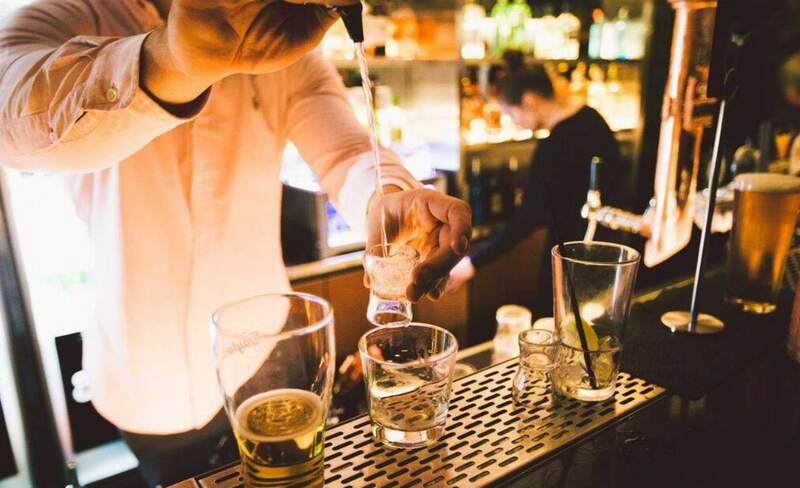 The Palisade's luxe rooftop bar is the best place to take in Sydney. 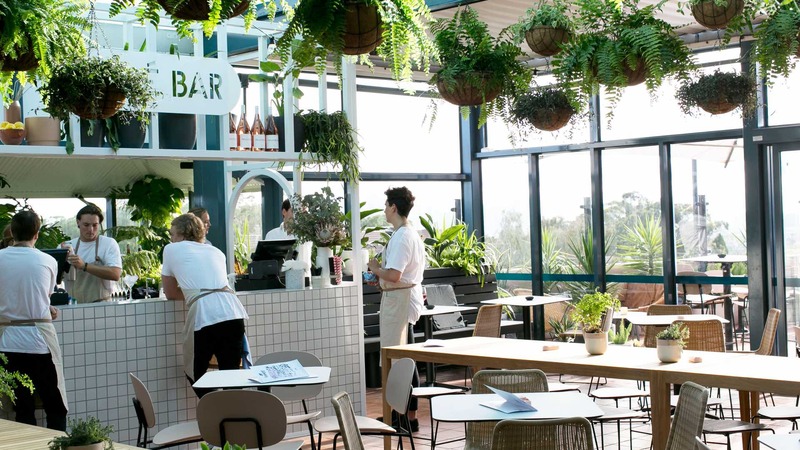 Feast your eyes at this luscious French-Caribbean terrace restaurant and bar. 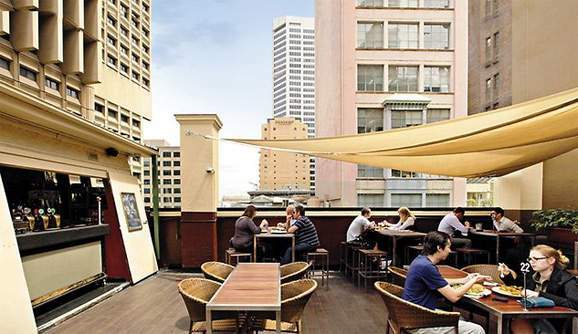 On top of a fairly dingy pub, this rooftop is a particularly pleasant surprise. 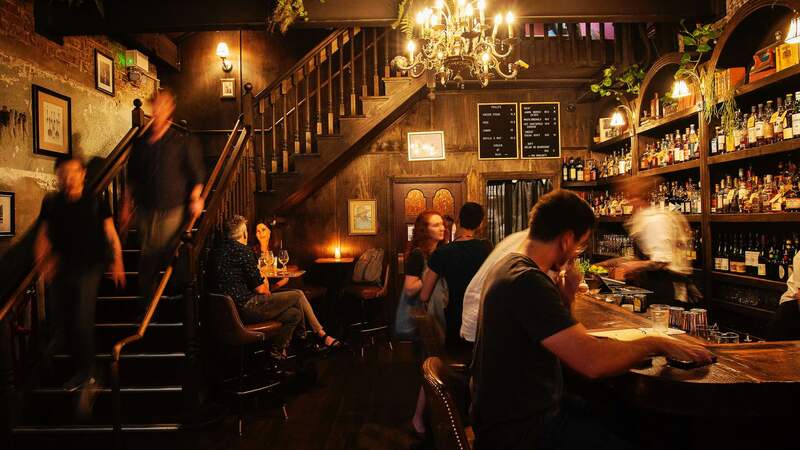 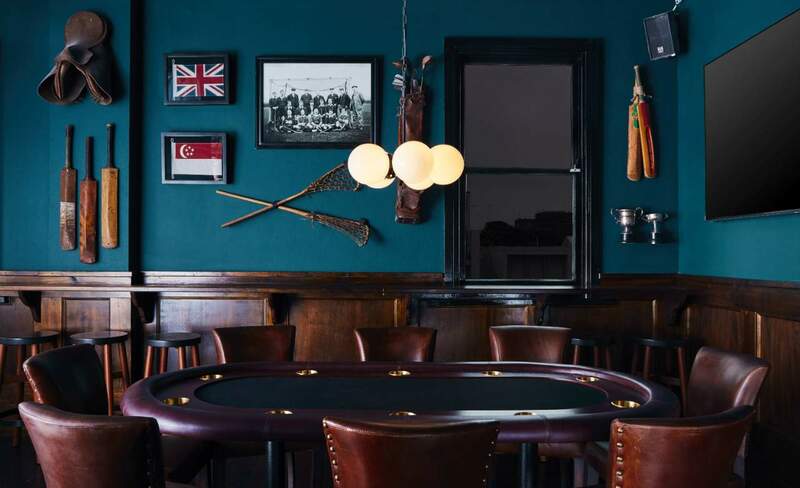 With 1920s inspired décor and eclectic detailing from bar to bathroom, the Taphouse is anyone’s wonderland. 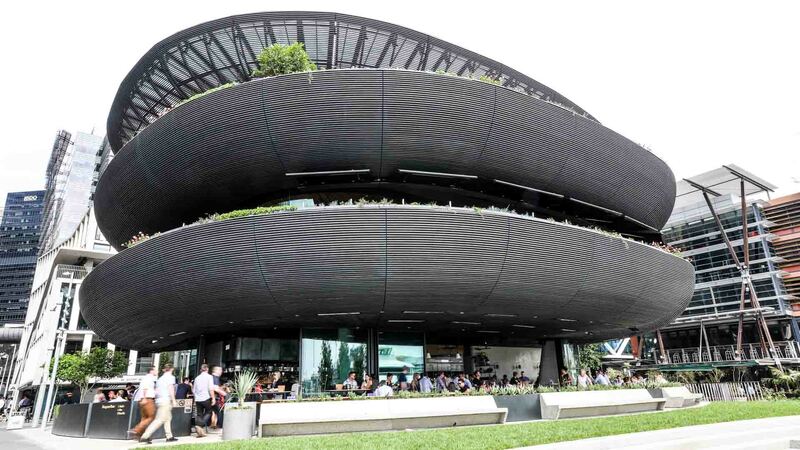 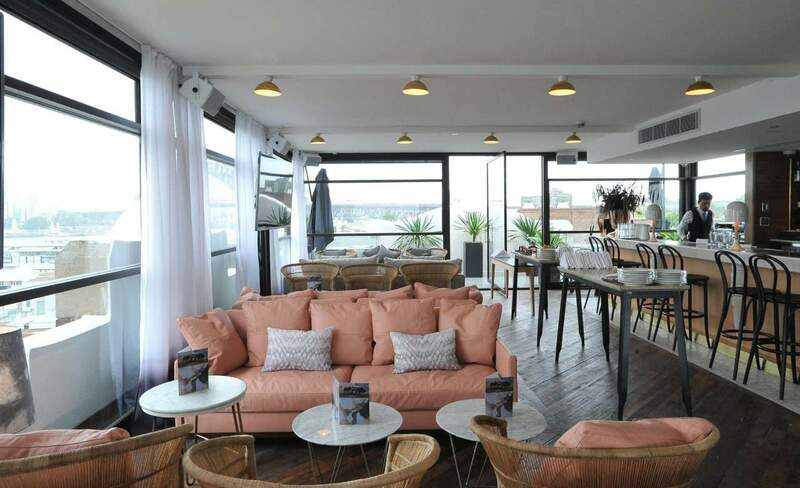 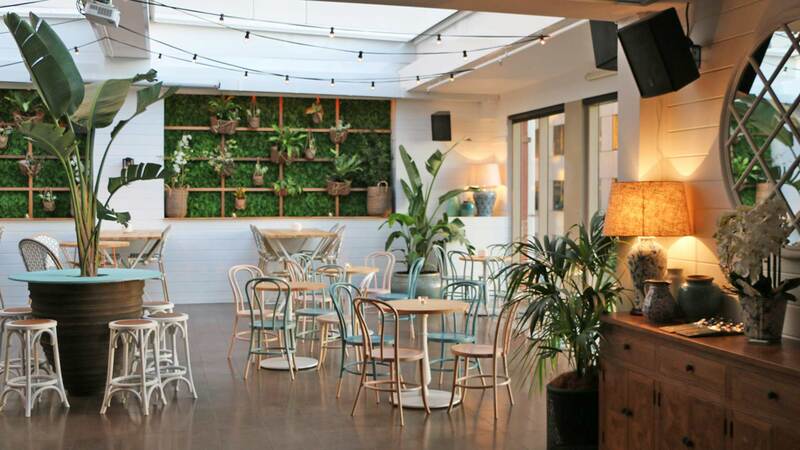 Mosman's greenhouse-inspired rooftop with a gin room and a rosé bar. 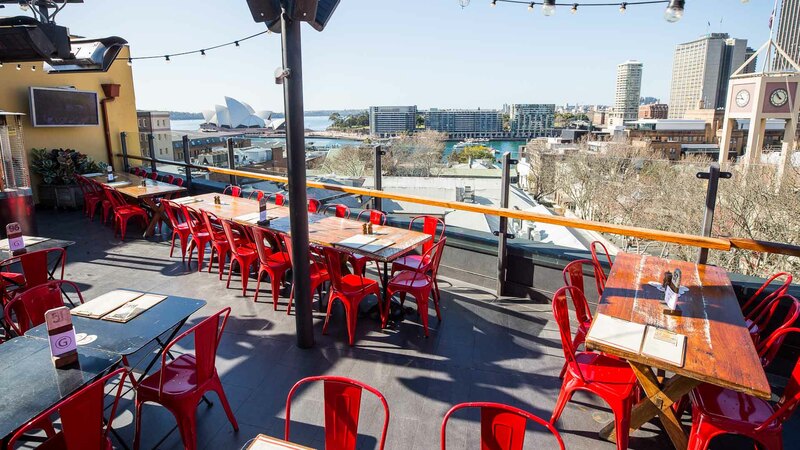 Take whatever means necessary to get a spot on the rooftop, and you’ll be greeted by one of the best vantage points over the harbour.